Technology has redefined how we do everyday tasks. This includes how we transact and deal with our finances. Now, even getting a loan or becoming a lender can be as simple as a few clicks on your computer, or taps on your mobile phone with peer-to-peer (P2P) lending. P2P lending is a relatively new concept here in the Philippines, but across the globe it has changed how people approach lending. 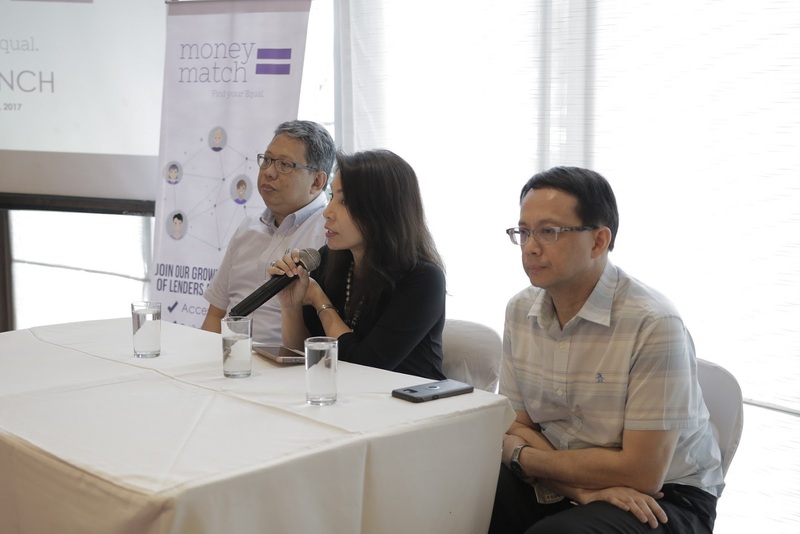 Last May, a new P2P lending platform called MoneyMatch was introduced in the country, making borrowing or lending money more accessible to more Filipinos. MoneyMatch is an online P2P lending platform developed by FinTech Global Inc. The platform is designed to benefit both lenders and borrowers, and eliminates physical boundaries in helping them achieve their financial goals. It serves as a convenient and secure marketplace allows both parties to maximize their financial potential. “MoneyMatch makes lending and borrowing easier and much more convenient. People will have the power to transact without the dealing with standard financial institutions, such as banks. 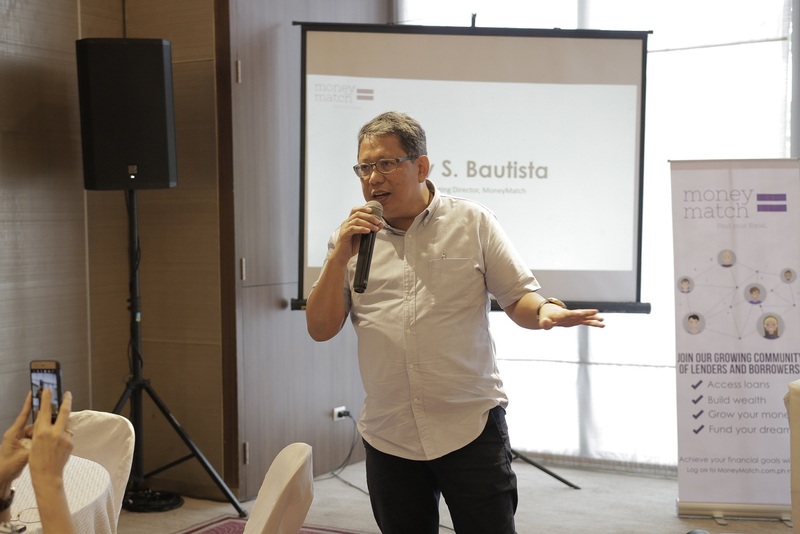 With P2P lending, the borrower can enjoy much more flexible terms and, lenders are assured that their investment is secure,” Jay S. Bautista, MoneyMatch Managing Director, explained. This newest online platform gives interested borrowers or lenders the opportunity to expand their financial capabilities in a hassle-free way. With MoneyMatch, people who want to start investing through lending are given a way to safely do so. While borrowers are able to start a business, get a housing loan, or a new car, and pay for their loan at terms that they can afford. This platform also democratizes financial access for more Filipinos. By making it available through the internet, users need not go to any brick and mortar institution to process their application or avail of a loan. As it all happens online, transactions are made more seamless and efficient. This effort is in line with the goal of the Bangko Sentral ng Pilipinas' (BSP) to create a financial system that caters to more sectors of the society. 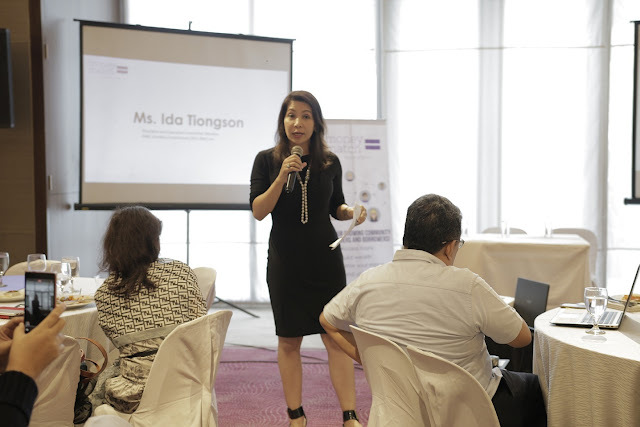 With innovative solutions, like this service offered by MoneyMatch, a future with more Filipinos using a digital platform for their banking and other financial needs may slowly turn into a reality. With MoneyMatch, interested borrowers and lenders can join by registering on the MoneyMatch website (www.moneymatch.com.ph). Just fill in the necessary forms and submit the required documents. For individuals or small and medium enterprises who are applying for a loan, MoneyMatch will notify through email if their loan is approved including detailed instructions on how to claim a loan or deposit a loan. Borrowers with approved loans can easily withdraw through any PBCom branches. Investors or lenders with a sufficient fund in their account can view loan applications that are up for bidding and choose which loans to fund, and bid on it. Lenders will have the option to bid for more than one loan. MoneyMatch’s entire process takes only 24-48 hours. It is also very safe with a screening of every applicant before approval. To know more about it just like MoneyMatch on Facebook by logging into fb.com/moneymatchPH and visit websitewww.moneymatch.com.ph to start accessing credit opportunities and building wealth through investments. Did you know that you can shorten your long urls with Shortest and earn cash for every visitor to your short urls.